Every person living in Tamilnadu has the same question on mind..When will Viswaroopam release out here? Seriously we need to trust this great man who has personified Acting for more than a few decades now. Anyone who logins into Facebook, views the news feed talking about the movie and all that we can do is just patiently wait for the court to decide on the fate of a masterpiece. 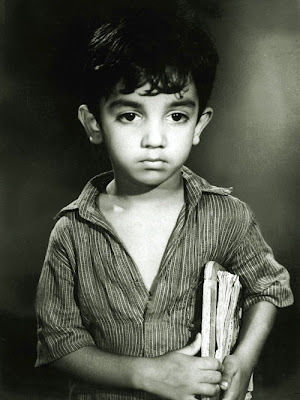 Though I am not an ardent fan of Kamal, he has always been a reason to be proud of when it comes to Technology in Tamil Cinema. Not many film makers would have threaded on technological advancements if it were not for him. When i watch him finally on the screen, I am sure he will get a standing ovation after all the struggles. Really can’t see you sad. All my friends out there in other states – They have got their first reason to cheer for. All my friends who had not been active on fb ever since they left TN have become active now. Really active now. Its their turn now. Am sure the Tourism in the neighboring states has got a facelift due to this. This has actually brought up an interesting question. Why is there a censor board then ? It is not just the actor but the entire crew which is waiting patiently to see the light of the day and looking forward for the deserved appreciation. An action hero – an effervescent comedian – 5 fights – stereotype villains – 6 songs. And these movies will be released without any hassles. Its high time for the ones out there to understand it is nothing more than a form of art. Meaningful Art. Hi Mr. Sundaresan, Good post… I would like to add some facts too…. the first & foremost reason behind this episode is “Lack of Awareness & Knowledge” among people. To Understand & acknowledge the creations of Mr. Kamalhasan, needs enormous exposure towards the Industry as well as Global affairs as a whole. To Cut to the chase, Its after all a political game.